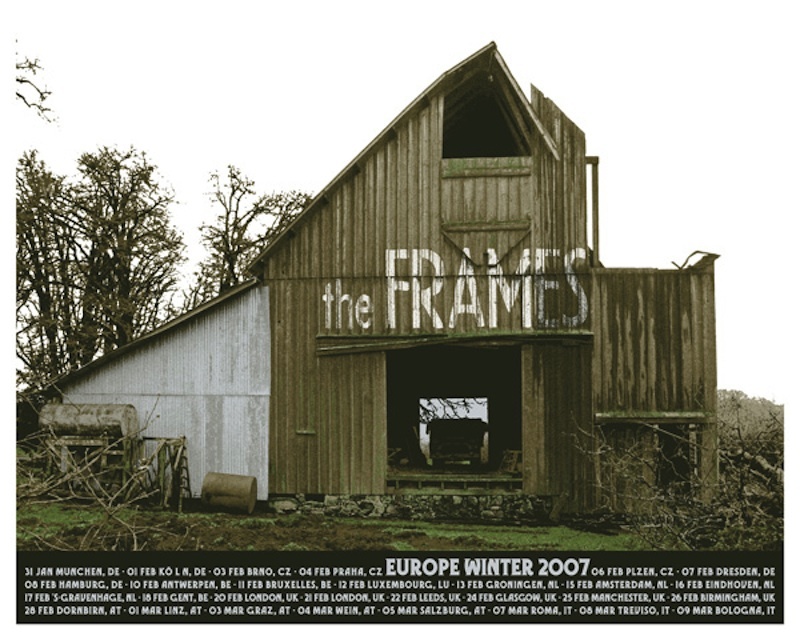 In 2007 The Frames released one studio album – The Cost – in February worldwide after a late 2006 release in Ireland only. If you see a no note in parentheses next to a gig then there is just a set list listed. 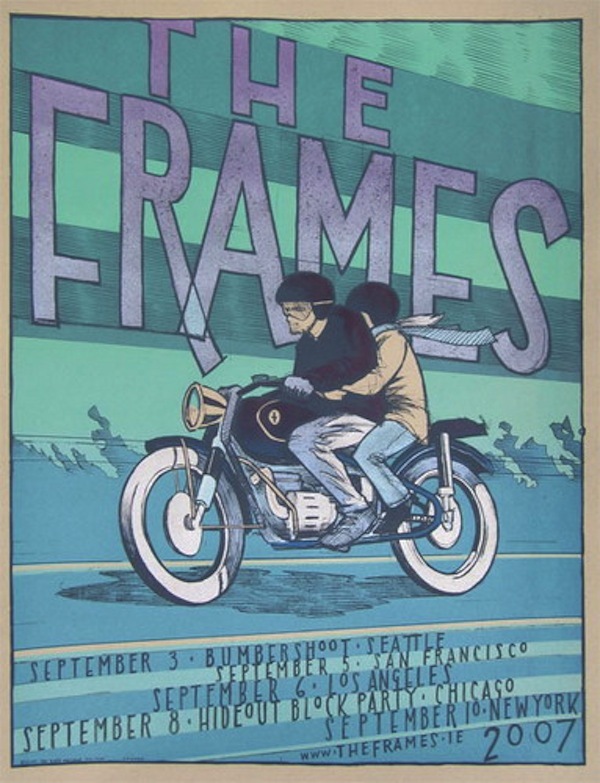 They didn’t release anything in 2008, but did play two shows. One at the Telluride Bluegrass Festival in Colorado on 21st June and the other 29th June as support for Neil Young at Malahide Castle in Dublin.